It might be best known for its summer festivals and Hogmanay parties, but Edinburgh’s got a lot to offer at any time of the year. 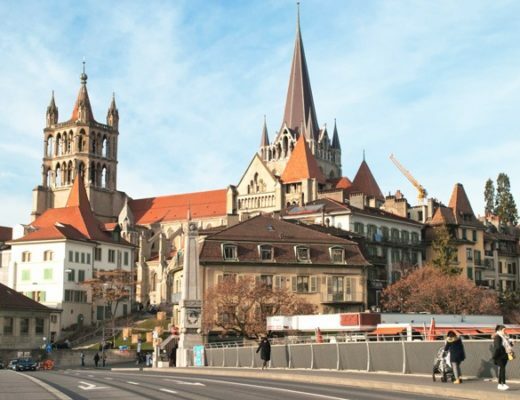 There’s the UNESCO World Heritage Old Town with its cobbled streets and Gothic buildings. Or the wide streets and Georgian mansions of the New Town. And not to forget its great food and drink, ton of historic sights and even a few ghosts. 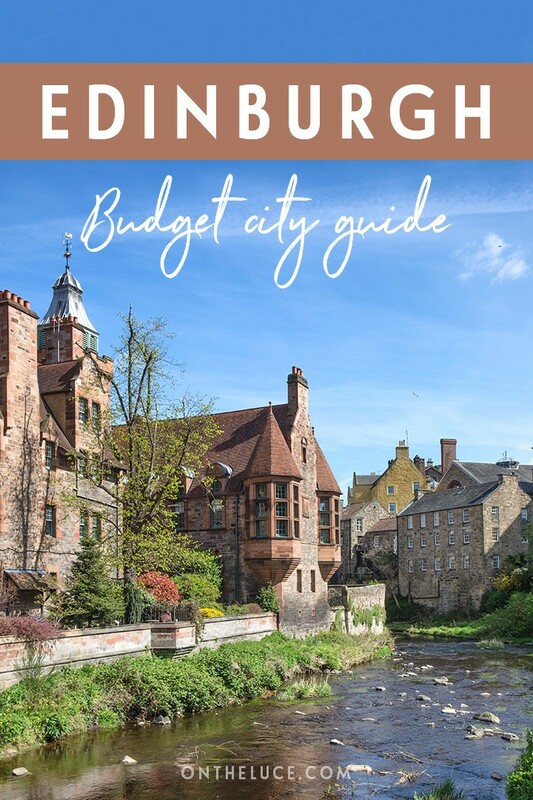 It doesn’t have to be expensive either – so here are my tips for making the most of Edinburgh on a budget. 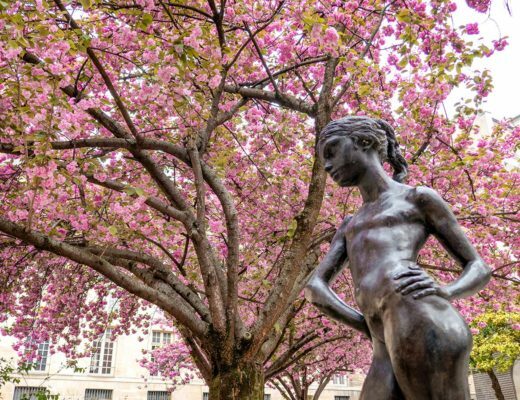 If you’re looking for an introduction to Edinburgh, Sandeman’s New Europe Tours run a 2.5-hour city highlights walking tour including the Castle, Greyfriars Kirkyard, the Royal Mile and Grassmarket. It starts outside Frankie & Benny’s by the Tron Kirk at 10am, 11am, 12pm, 1pm and 2pm every day, and is free but you just tip your guide. Edinburgh Free Tour run a similar 2-hour tour at 10am, 11am and 1pm from outside the Royal Mile Coffee House at 144 High Street. They also offer a few themed tours. There’s a 1.5 hour ghost tour at 5pm, 7pm and 9.30pm daily, and a 2-hour New Town tour on Thursdays and Sundays at 2pm. 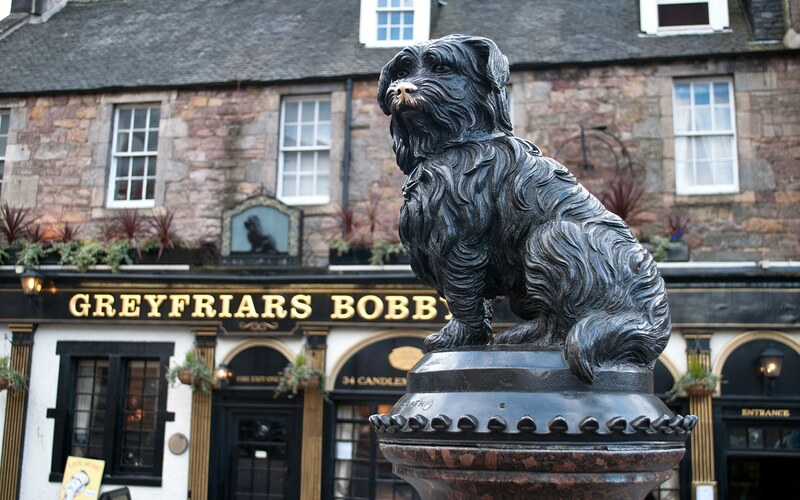 Or you can take a free Harry Potter-themed city tour from the statue of Greyfriars Bobby at 12pm and 4pm (plus 2pm on Saturdays) daily from April to August and 2pm daily during the rest of the year. 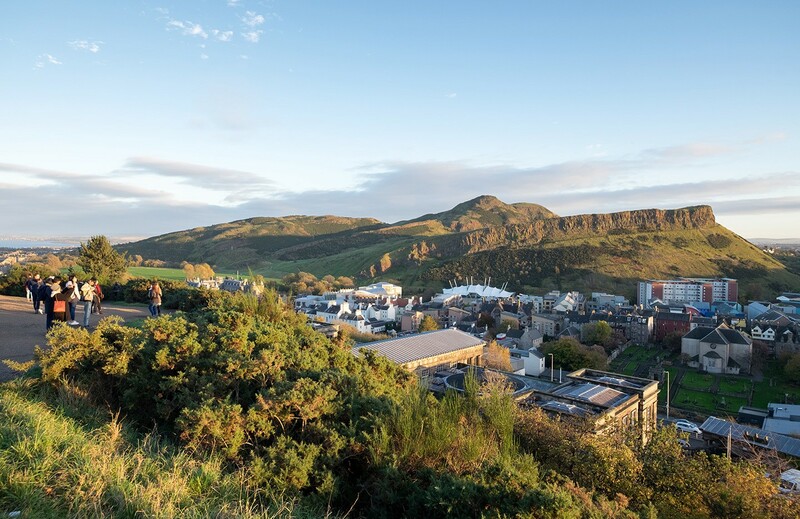 When the sun’s out, Edinburgh has plenty of parks and outside spaces to explore, from the central Princes Street Gardens to 650-acre Holyrood Park. A mile outside the city, the Royal Botanic Garden Edinburgh has 70 acres of flowers, shrubs and trees. Entry’s free, but it costs £6.50 for adults (£5.50 concessions or free for under 15s) to visit the 10 glasshouses recreating everything from the tropics to the desert. 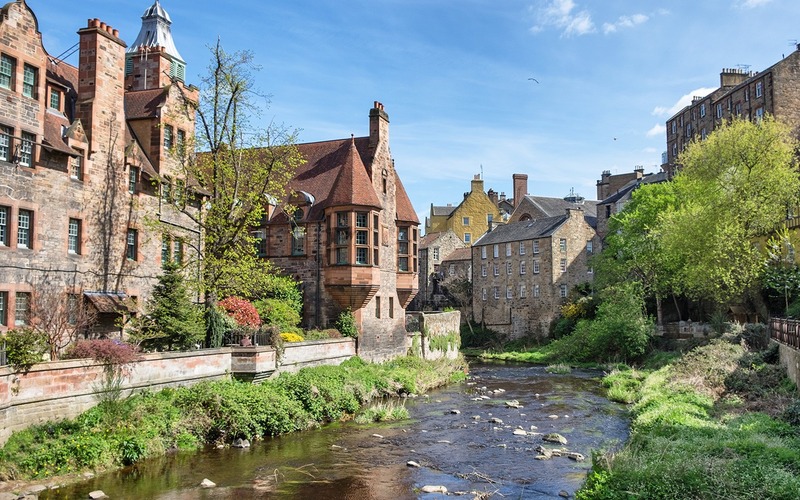 Or try the lovely the 12-mile riverside walk along the Water of Leith which passes through Dean Village and Stockbridge. 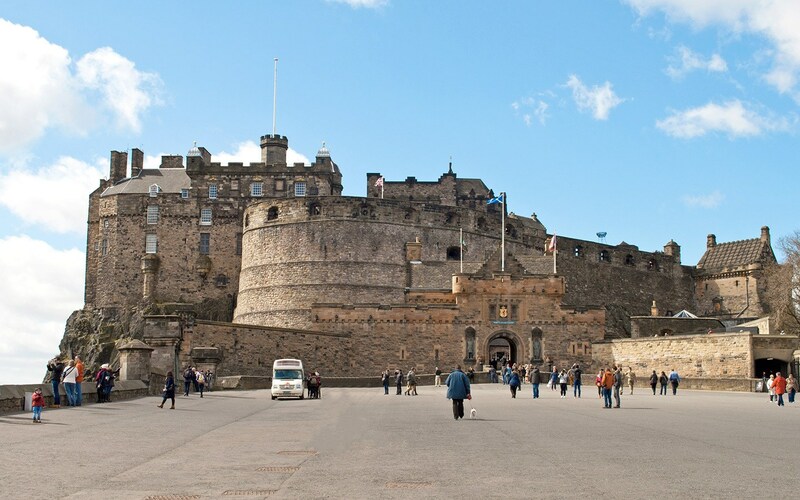 The castle is one of Edinburgh’s most popular sights, but entry will set you back £18.50 per adult (£15 concessions or £11.50 for children 5–15). You can save around £1.50 by booking online in advance, and the ticket includes entry to the National War Museum too. Or if you’re spending a while in Scotland you can join Historic Scotland from £49.50 per adult (with various family passes available) which gives you access to over 70 castles, abbeys and towers for a year. Edinburgh’s churches are free to visit. There’s Greyfriars Kirk, with its spooky graveyard and monument to loyal canine companion Greyfriars Bobby. Or St Giles’ Cathedral, which runs free lunchtime concerts (check website for dates) and organ recitals at 6pm on Sundays. 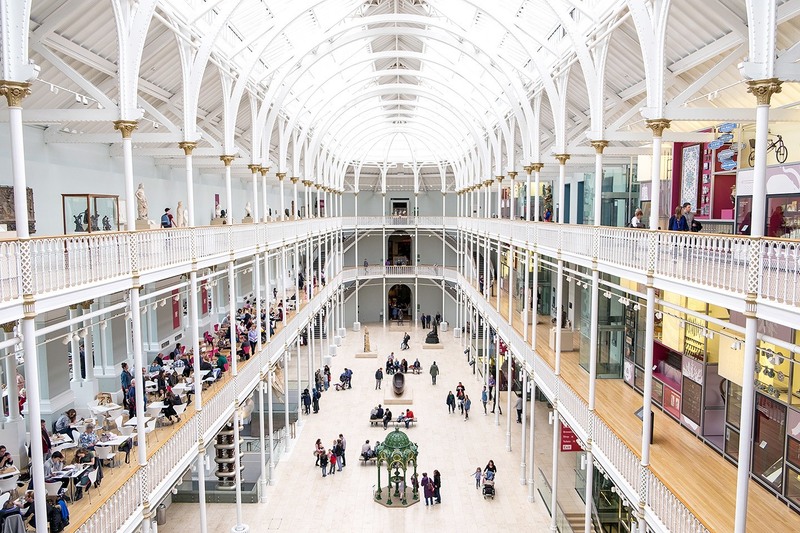 Many of Edinburgh’s museums and galleries have free entry to their permanent collections, including the National Museum of Scotland, Scottish National Gallery, Scottish National Portrait Gallery, Scottish National Gallery of Modern Art and Writers’ Museum. There are also lesser-known museums like the Museum of Childhood, People’s Story (about Edinburgh life from the 18th century) and Queensferry Museum (about the Forth rail and road bridges). And if your feet get tired along the way, a gallery shuttle bus connects the National Gallery, National Gallery of Modern Art and National Portrait Gallery for a £1 donation. 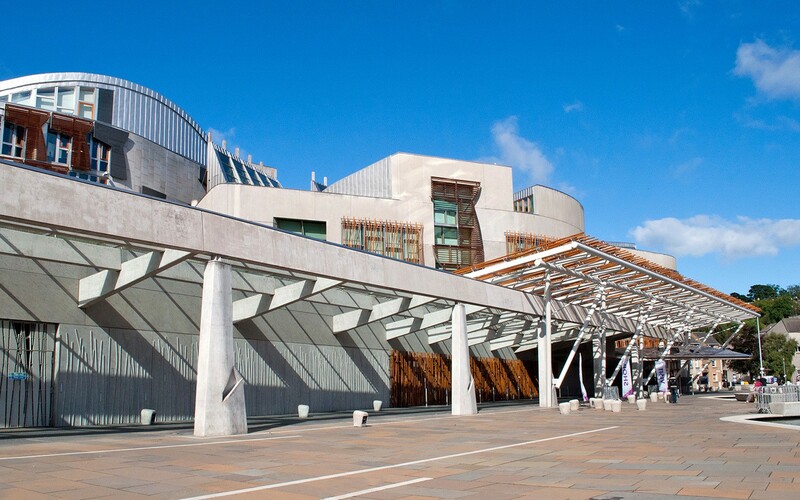 The striking Scottish Parliament building is open to visitors and they offer four different one-hour free tours – focusing on parliamentary history, art, literature or photography (dates and times vary so check their website), as well as 10-minute mini tours. When parliament is in session you can also attend a debate or committee, or sit in on First Minister’s Questions. If you’re in Edinburgh during September, some of the city’s architectural gems open their doors to the public at weekends as part of the Doors Open Days event. Admission is free and for many buildings this is the only time you’re able to take a look inside. Over 1000 sites across Scotland took part last year, including Edinburgh’s Advocate’s Library, City Chambers and university. 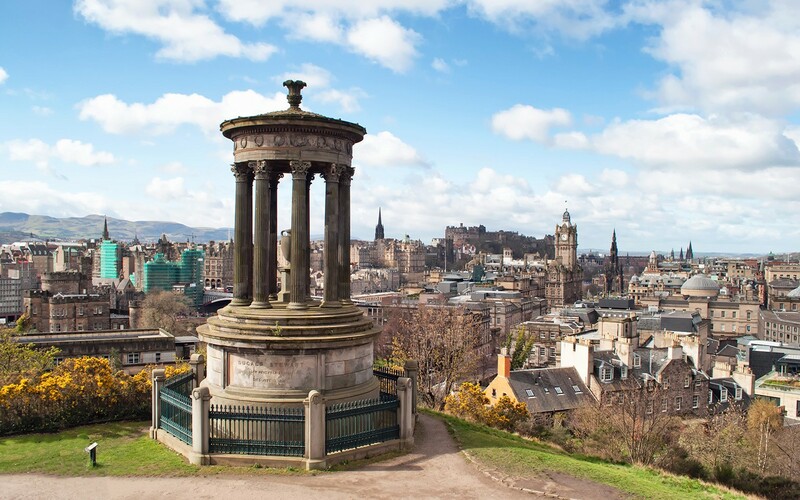 Edinburgh is surrounded by seven hills, so you don’t need to go too far to find a great view out over the city. At the end of Princes Street is Calton Hill. 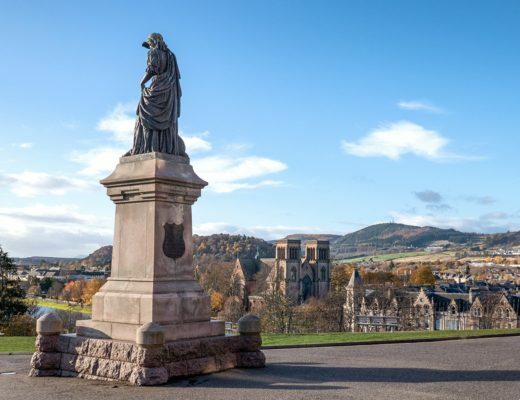 This hilltop park is covered with monuments and statues, including the Greek-inspired National Monument and Dugald Stewart Monument (pictured in my header), with views across the city rooftops towards the castle. Or if you want to stretch your legs a bit more, head to the top of Arthur’s Seat. This dormant volcano is part of Holyrood Park and sits 250 metres above sea level. 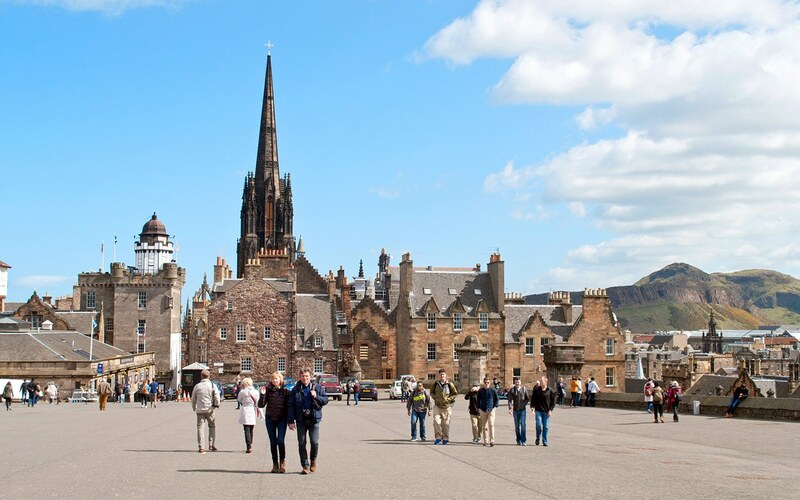 The walk to the top takes about 45 minutes, starting from behind the Palace of Holyroodhouse. Back in the city centre, you can climb the 287 steps to the top of the Gothic Scott Monument in the Princes Street Gardens. It’s dedicated to Sir Walter Scott and is the largest monument to a writer anywhere in the world. Admission costs £8 and the monument is open daily 10am–9pm in summer (7pm in May/September and 4pm from October to April). 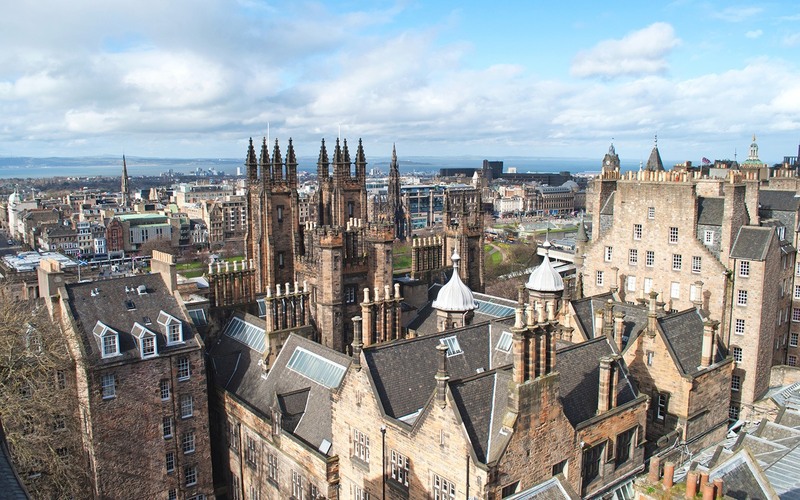 You can also take a rooftop tour of St Giles’ Cathedral for great views down the Royal Mile and a peek behind the scenes in its clock tower. 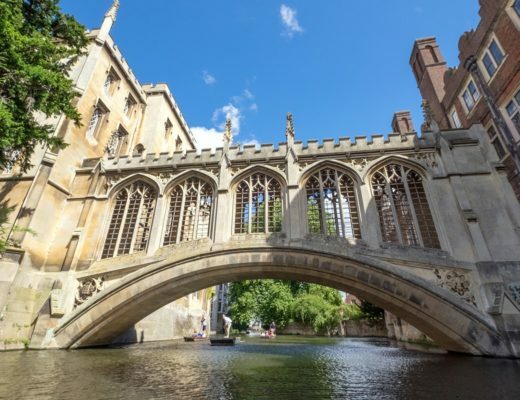 Tours cost £6 per person and run from 10.30am–4pm from Monday to Saturday and 1.30pm–4pm on Sundays. And if you’re visiting the Camera Obscura museum of illusions, don’t miss the views of the castle from its rooftop terrace. Edinburgh has places to eat and drink for all budgets. Some good-value spots with meals under £10 include Oink for roast pork rolls (Canongate and Grassmarket), Piemaker for pies and pasties (South Bridge), Ting Thai Caravan for rice and noodle boxes (Teviot Place), Union of Genius for soup (Forrest Road) or Mosque Kitchen for curry (Nicholson Square). The area around Nicholson Square is popular student haunt with affordable international restaurants. You can pick up homemade cakes and other local delicacies at Edinburgh’s markets. There’s a market in Grassmarket on Saturdays from 10am–5pm, one by St Mary’s Metropolitan Cathedral from 11am–5pm on Saturdays, and one in Stockbridge from 10am–5pm on Sundays. There is also the Street Food Fridays market that takes place from 11am to 7pm at the Union Canal in Fountainbridge with different stalls each week (currently on hiatus due to building work). 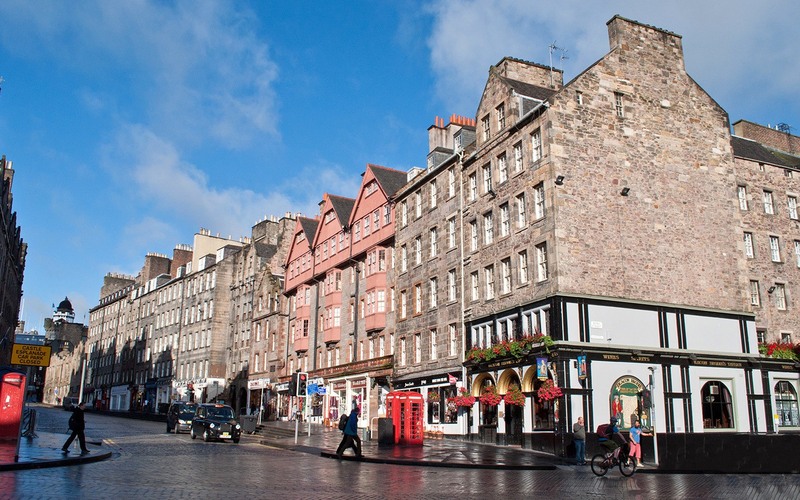 Edinburgh’s a very walkable city – despite its hills – and easy to navigate with the Old Town on one side of the railway line and the New Town on the other. 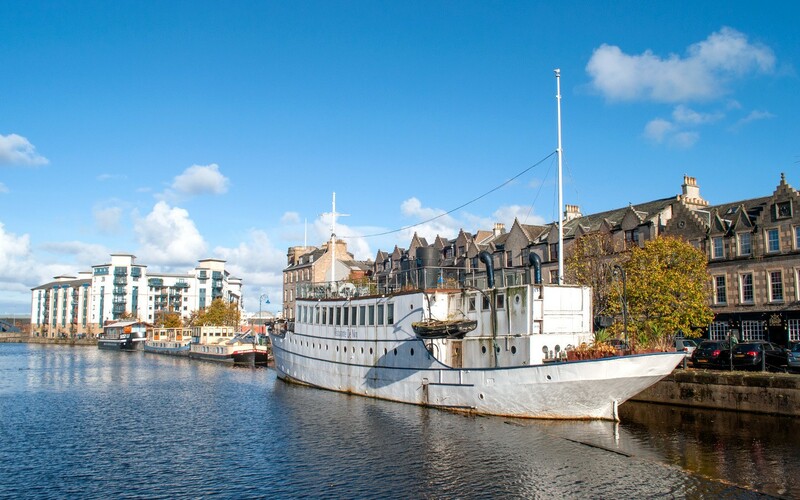 Buses and trams run through the city and are useful to get to attractions like the Zoo or the Royal Yacht Britannia in the docks in Leith. 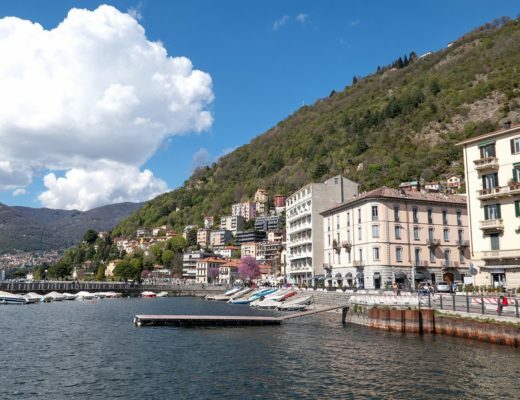 You can get a day ticket for unlimited bus and tram travel for £4 for adults or £2 for children – tickets are available on board or you can buy them online with their mobile app. If you’re arriving by air, the cheapest way from the airport to the city is the Airlink bus to Waverley Bridge. It costs £4.50 single or £7.50 return, takes 20 minutes and runs up to every 10 minutes, 24 hours a day. Or if you’re planning to travel around the city a lot you can get a one-week Ridacard covering the trams, buses and Airlink for £19 per adult (£9 for children 5–15). 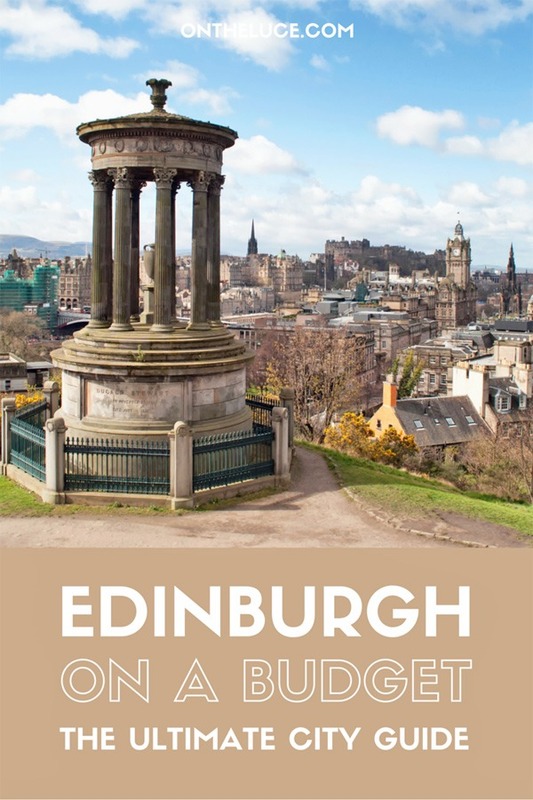 So those are my tips for seeing Edinburgh on a budget – do you know of any more Edinburgh bargains or have any money-saving tips? Why did I only discover your excellent advice as my train was pulling out of Edinburgh and heading back to London?! This was just what I needed – I might have to go back, just to save money! Thanks for the amazing attention to detail. Always good to have an excuse to go back! Great to hear you enjoyed the post. When my boyfriend and I went last year we took a picnic up Calton Hill and watched the sunset at the recommendation of one of our hotel staff. It was a great way to to spend the evening! That sounds lovely! It was ridiculously chilly when I was there but I’m back up in August so if I get a nice evening I will go and check it out for sunset. Your pictures are so gorgeous and they all are making me sooo excited that I’ll be visiting Edinburgh for the first time in August! We enjoyed the free things to do more than the Castle etc… just looking on at the castle in the skyline is lovely! You must visit Calton Hill, the botanic gardens and if you have a car the Jupiter Art Lands are increadible! Calton Hill is one of my favourite spots! Jupiter Art Lands sound really interesting too, will have to check them out next time. Hi, if you’re looking for budget then I liked the Motel One, and there’s also the Tune Hotel and the Ibis Styles. Hi lucy, how is the path to Calton Hill and Arthur’s seat ? It is paved or muddy or so ? Hi the path to Calton Hill is paved (there are a couple of different routes, one with a ramp rather than steps) but Arthur’s Seat is a bit more uneven and rocky, but shouldn’t be too muddy unless there’s been heavy rain. Edinburgh is such a great city – I’m off back there in February too and always find something new and interesting to discover! Thank you! 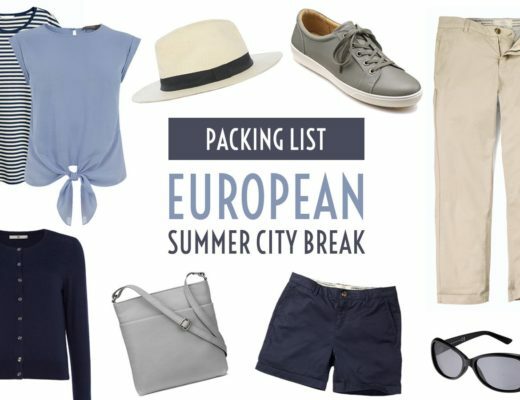 So glad it was useful and hope you have an amazing trip. 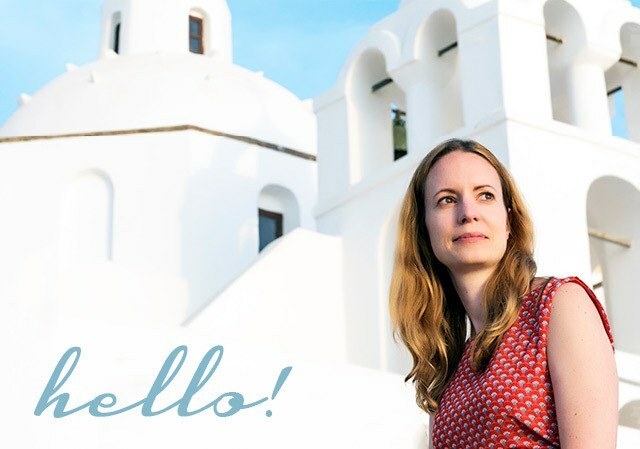 Thanks so much – it’s such a great city! I really enjoyed reading this! Edinburgh is one of my favourite cities in the world and I cant’t wait to go back there soon. Your text took made me dream about being there again, so thank you! Thanks, it’s such a great place – hope you make it back soon!